Mr. Drummond is the Stauffer-Dunning Fellow in Global Public Policy and Adjunct Professor at the School of Policy Studies at Queen’s University. In 2011-12, he served as Chair for the Commission on the Reform of Ontario’s Public Services. Its final report, released in February 2012, contained nearly four hundred recommendations to provide Ontarians with excellent and affordable public services. Mr. Drummond previously held a series of progressively more senior positions in the areas of economic analysis and forecasting, fiscal policy and tax policy during almost 23 years with Finance Canada. His last three positions were respectively Assistant Deputy Minister of Fiscal Policy and Economic Analysis, Senior Assistant Deputy Minister of Tax Policy and Legislation and, most recently, Associate Deputy Minister. In the latter position, he was responsible for economic analysis, fiscal policy, tax policy, social policy and federal-provincial relations, and coordinated the planning of the annual federal budgets. 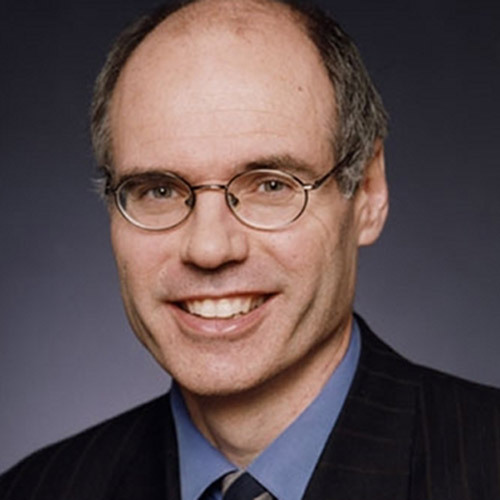 He subsequently was Senior Vice President and Chief Economist for the TD Bank (2000-2010), where he took the lead with TD Economics’ work in analyzing and forecasting economic performance in Canada and abroad. For Canada, this work was conducted at the city, provincial, industrial and national levels. TD Economics also analyzes the key policies which influence economic performance, including monetary and fiscal policies. He is a graduate of the University of Victoria and holds an MA (Economics) from Queen’s University. He has honorary doctorates from Queen’s and the University of Victoria and is a member of the Order of Ontario.